The launching event of Nexus devices last month also witnessed certain advertisements from Google. One of such advertisements was focused on the ability of the new streaming device named Chromecast to play the contents of Spotify.Google officials also added that only a premium subscriber to Spotify can claim the service of playing music with the help of Chromecast on your device. Another good news is that you can do the same streaming of Spotify on your iOS device or on your Android device also. The options for this are in-built in your devices. The only thing that you have to do is to find those tweaks and fine tune them in the way you wanted to. The only thing that you have to make sure is that your device possesses the latest version of Spotify Application in it.Adding to this, make sure that the Chromecast and your devices are synced with the same Wi-Fi network. Tap and open the Spotify application in your iOS device such as iPad Touch or iPad or iPhone. Then select the track or album that you would like to listen. Play the track. While playing the track, just observe the bottom part of the display. There you can see the name of the track that you are playing. Under the name of track you will be able to see certain icons along with the dialogue,Devices Available. You have to tap on it. There you see the option of Chromecast among the list, which you have to select it. This will help you to listen to your favourite tracks over the Television or boom boxes available. You are able to play the Spotify playlists in your Android device just like the same in your iOS gadgets. In short the processes are just the same but the screen looks a bit different. Start streaming the track of your choice as mentioned above. Then you have to click on the Devices Available, which you can see to the bottom. On selecting this option will display a new window with list of available devices. From the list you have to select Chromecast Office. 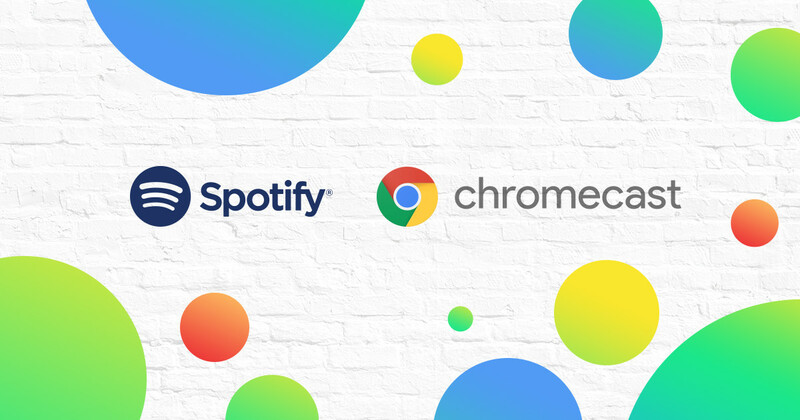 For the time being Spotify can be synced with the latest Chromecast devices only. The users of earlier version of Chromecast may have to wait for a little more to get updates which enable them have to have the same on their devices also. It is expected that the firmware developers will definitely come up with the updation patches within few weeks. It also provides the option to regulate the playlists like skipping, forwarding and so on with the help of your smartphone or tablet.